The Internet has been said to be a house of smoke and mirrors. This is very true, but you can dissipate the smoke and not look into mirrors with a little bit of knowledge. Are you willing to spend a few minutes on this post? It entails watching a video or two and the rest is a bit of reading and veiwing some images. The material I am about to show you here is from actual campaigns that were run a few years ago. I did reviews on them and these are on this website. I’m going to show you the most vital argument you can win anytime! How can you tell you are being scammed? There’s no doubt that, when armed with the right knowledge, you certainly can spot bad offers before you even see the product or pull out your wallet. 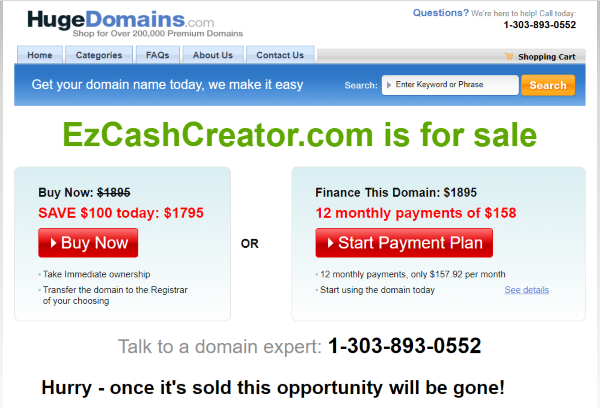 Let’s take a quick look at a now-defunct digital online product called EZ Cash Creator. 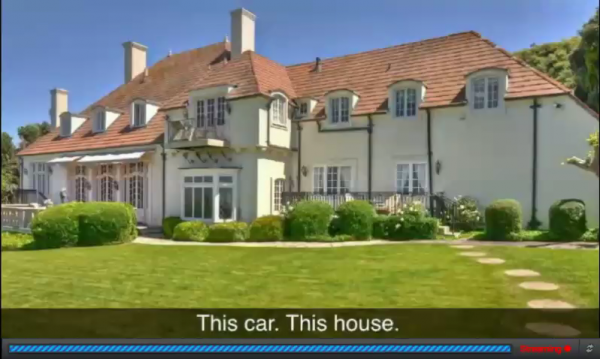 The video is a short clip of one of the testimonials in this product’s sales video. It does not constitute the entirety of the original video, just a clip from it. That’s right. There’s the same clown you saw in the video and guess what? The video you saw was a fake testimonial It, along with a few others, were actually used in the marketing campaign for this product. A Fly-By-Night Operation. It’s Domain Is Now Up for Sale! The advertising industry knows every trick in the book, down to an exact science. This is beyond the scope of this little article, but in a nutshell, effective marketing is designed to bypass your intellect, your cognative thinking mind, and enter in through your emotions. This constitutes a whole array of logical fallacies that are effectively used to manipulate people through sales psychology. You get this from all directions, from the media and it all seems so innocent and harmless. The most common ploy used is the appeal to emotion, a logical fallacy. My point is, the advertisement is the first place to look, with a critical mind, because this is the front line of what takes you in. 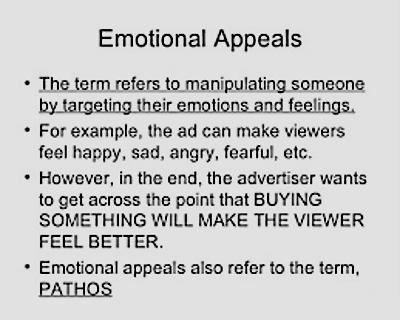 Note that there is always the element of an appeal to emotion is the most basic of human communication, however, it can be used against you without your knowledge and stick you with a scam! The next video is 12 minutes long. I need you to watch it and then let’s take it apart. This video was quite convicing and has pulled in millions in revenue for the scam that it was! 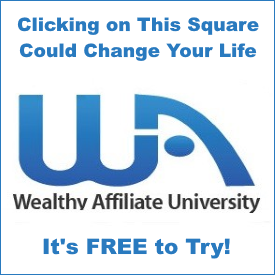 The following is from another online scan entitled, Affiliate Millionaire Club. This was an offer hosted by Clicksure (see above.) The product has since been discontinued and is now being offered again with improved, advertising and some of the more obvious tactics removed. The lies, fake testimonials (including one from the actor shown above) and obscurities about the actual product stil exist. Rather than take the time to upload the current sales video and have it processed, I’m going to use the original one here. This will save me time and I will provide screenshots of the current version in this section. Usually, the first thing that comes down is the fantastic wealth of the supposed owner of this product. the person might be wealthy, but this wealth didn’t come from the product being advertised but the sales from the scam products themselves. Flaunting of wealth, be it expensive cars, mansions, flashing of money, etc as a pervading theme in the advertising is a dead-sure giveaway that you should leave the page! You may seem well at home with this, but in an advertisement for a supposedly legitimate product, this is a bad sign. Hollywood knows how to get to the audience through emotion. It’s what makes the movie industry so massive. The dramatic music and hyped-up talk in these video ads are geared to slide on past your intellect. 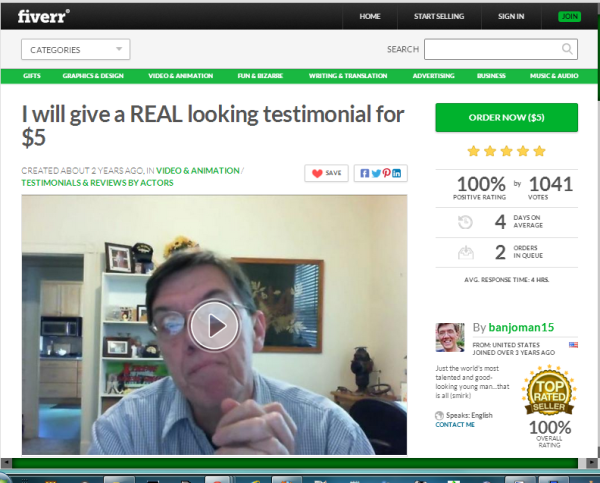 The fake testimonials present, not only actors, but poor acting at best! Pay attention to this! Showing the product itself appeals to the intellect. This is not the objective of the campaign, so that’s left out. What you get is the Sizzle, not the steak! 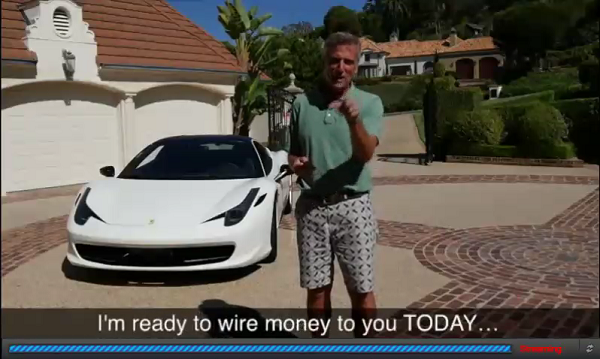 In both versions of Affiliate Millionaire Club, all is known is that you get an affiliate website already up and running. In reality, you get website-building software that creates cookie-cutter websites that the search engines hate. You get bare minimum instructions on how to do this, and no – you pay $47 for this rubbish and where’s the $1,200-per-day income you’re supposed to be getting? It’s not there. The Internet is teeming with negative reviews and complaints and there’s good reason why you are not shown the product nor how it works! The Very First Thing that Comes Up in the Version .02 Is This Lie! Affiliate Sales Just During the First Few Minutes of the Video! Another Lie! This Video Is in Front of an Audience, Not Just You. It Defies Common Sense! 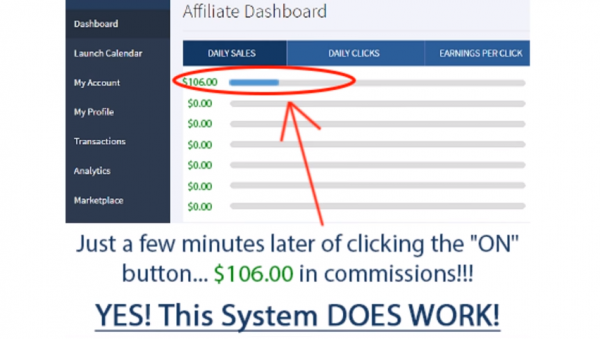 With Hundreds or Thousands of Affiliates Promoting This, It Will Be There Awhile – Lies! Most people know this as a Get-Rich-Quck offer. This is fake but it is astounding how many people fall for this! No ideal situation comes from low cost, free, or little effort put into them! Watch out for the glitter, glamour, money falling out of the sky or bursting out of the computer monitor. It doesn’t happen! Little/No Work On Your Part, We Do It All for You! 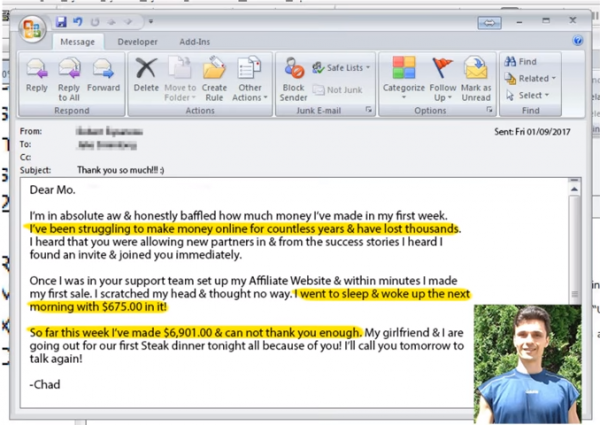 Skeptical “Chad” Wakes Up and Finds over $600 in His Account. Really??? When it comes to effort being put into something, most people tend to shrink from the work involved, It goes without saying that the proposal that you won’t have to lift a finger, or at best, check your stats or click your mouse two or three times, and that the work has/will be done for you, is meant to pull you in on these premises. Anything worthwhile requires work and expense. This goes for a business, and even more so! They Will Do What They Can to Get You Hooked! You’ve seen this in infomercials. You get offered two for the price of one for the piece of junk you are looking at. Similarly, when you go to leave the page, you may get a Wait, Don’t Go! message. There are many varieties of this message but they all do the same thing – offer the product at a reduced price, sometimes multiple times, and even downsell the product to FREE! They want to hook you. If you see this, they’re not done making money off you with what’s known as upsells. Be careful! Certainly, the items I have gone over above will not be present in the advertising of something that is legitimate. Products that have real value and do what they’re intended do not need to resort to ploys shown above. There will be no scenes of flashing money or houses or cars, no exotic beaches, no fantastic claims nor promises that you will become rich immediately. The owners of such a product or service wants you to know what it is and what it does and this is what prevails throughout the message. The testimonials (if any) can be readily verified. What you see in the ad, is what you get, no more, no less. The product has an excellent track record and can be verified as well. 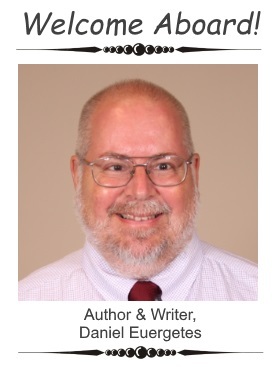 The owner(s) are real and well-known and often respected. This too is readlily verifiable. You are told what to expect, and this almost always includes the fact that you will need to do your part. No product, especially training or learning programs, products or services will do you any good if you don’t do the work and put into action what you’ve learnt. There are definitely real, genuine and wholesome opportunities online but these are vastly outnumbered by the fraudulent ones! 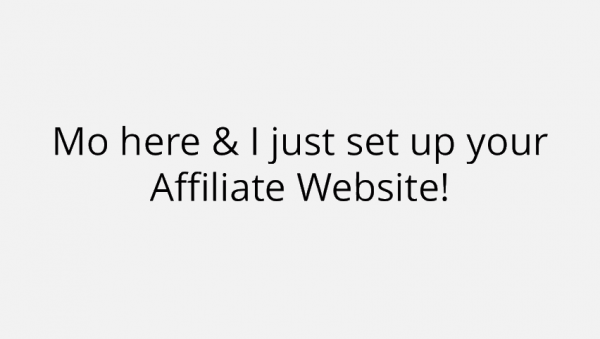 As an honest affiliate marketer, my reputation comes first. There are many of us around, but we are out-numbered by many, many, many more who stumble over themselves to promote the likes of programs, products, services and courses that resort to the sinister tactics shown above. 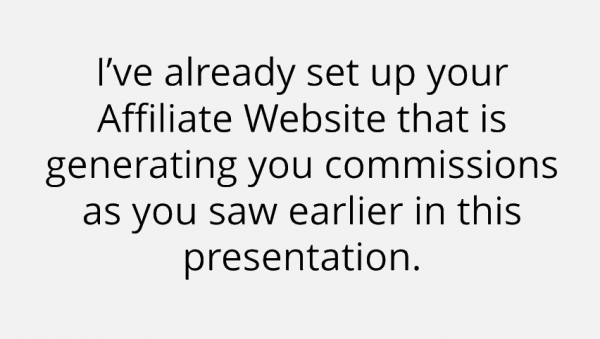 Affiliate marketing is in fact, an honest and a very legitimate business opportunity to get into. However great care on your part is needed to find the excellent opportunities out there. People are not fish. Customers are not there to be baited and then caught. They are human beings, to be treated with respect and dignity. The top products and services are there, not to take customers to the cleaners, but to provide value and to serve their needs. I am currently working on an extensive multi-part Tutorial on avoiding scams on the Internet. This Article is but a small version of that.